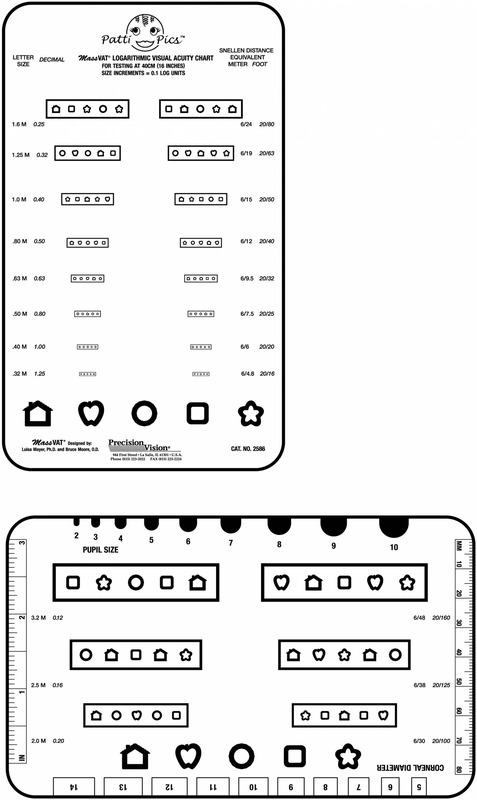 Practical for testing multiple languages. 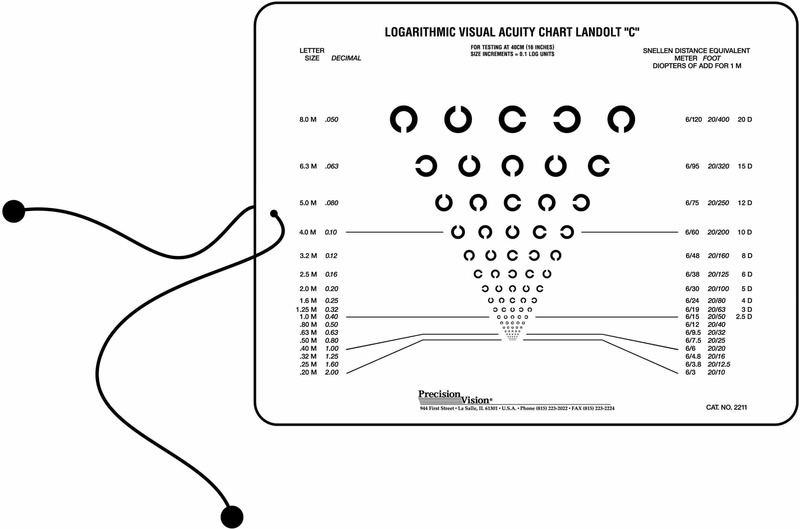 Tumbling E charts, also known as Illiterate E charts, feature the use of only one optotype. 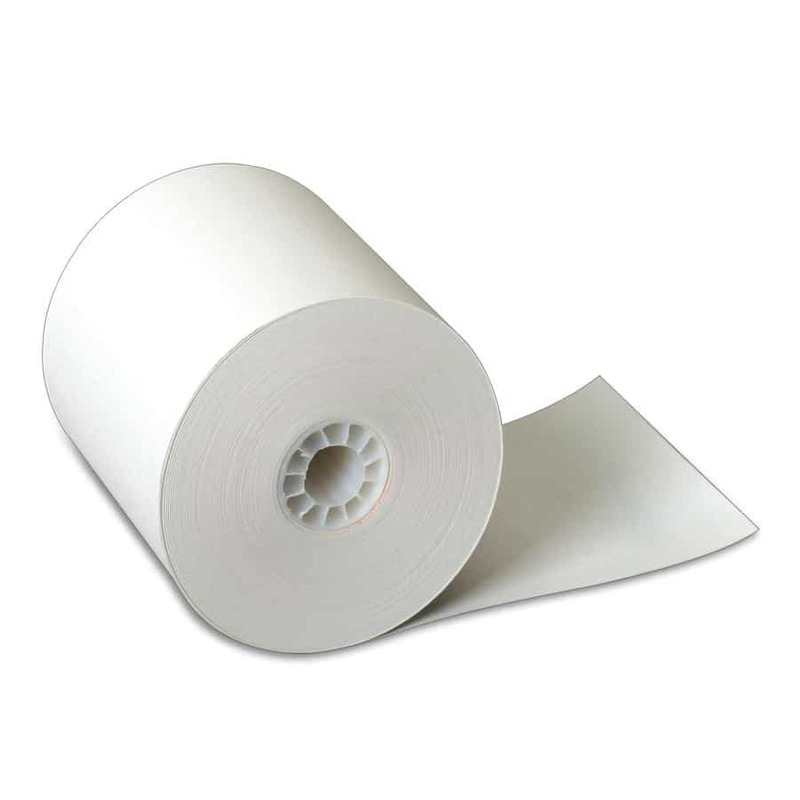 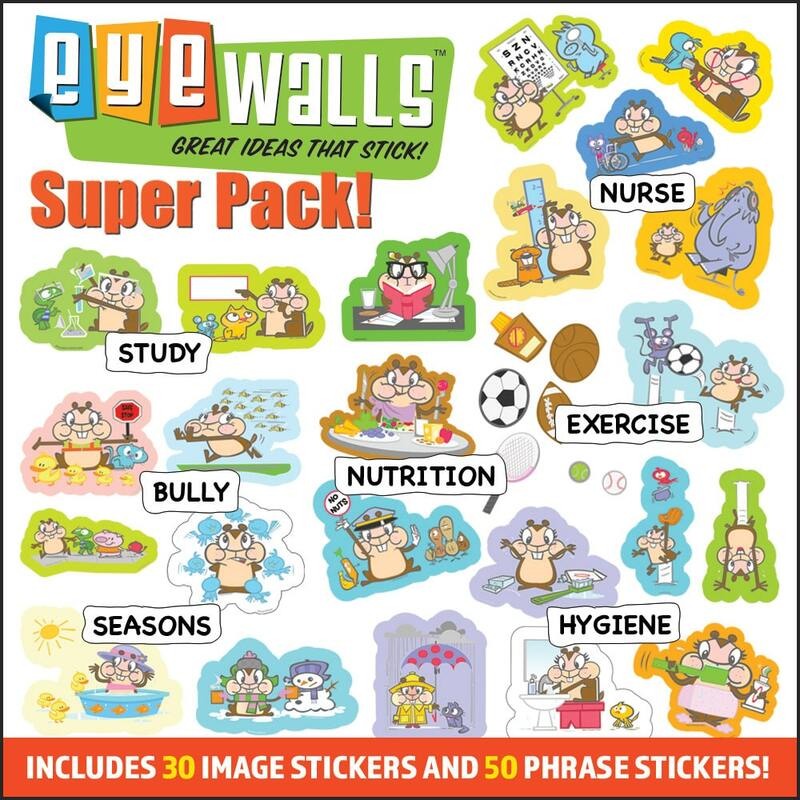 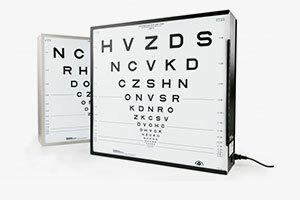 This makes testing illiterate and mute patients easier. 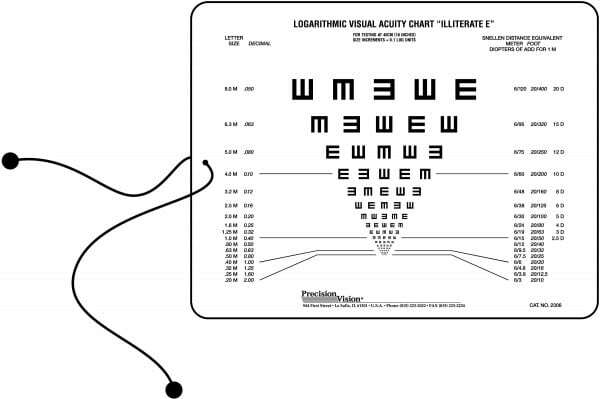 The patient only has to gesture the direction they see the E facing. 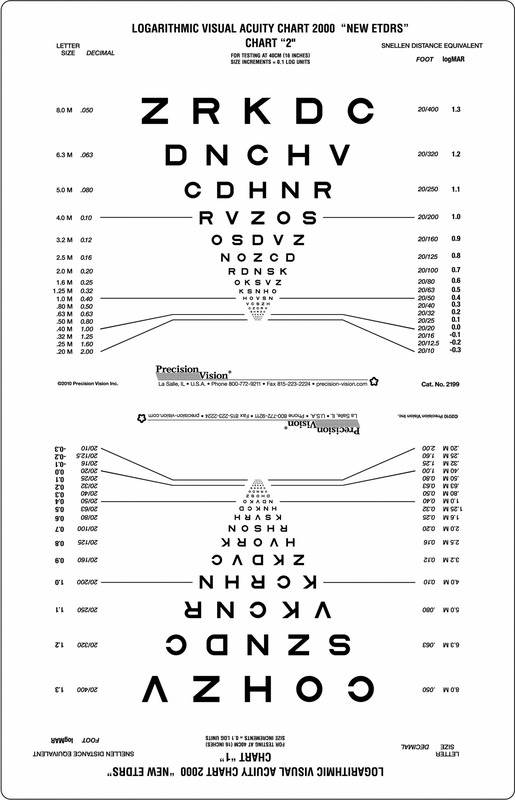 Also the design of the E has similar features to that of grating stripes. 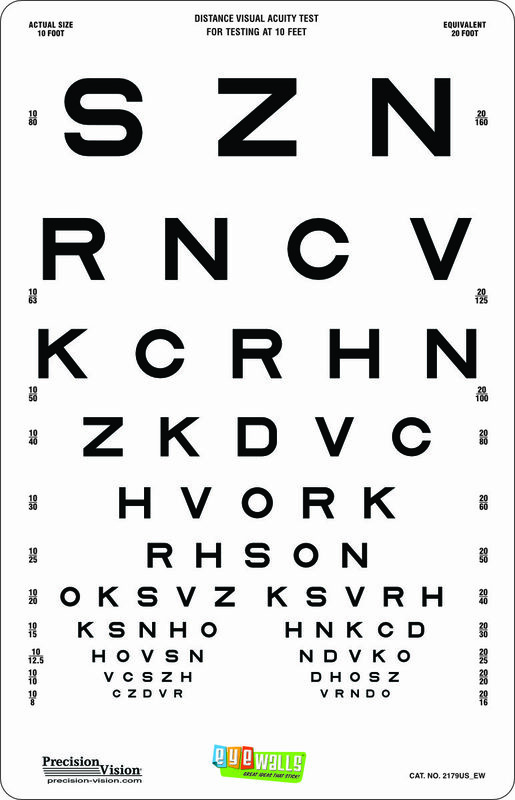 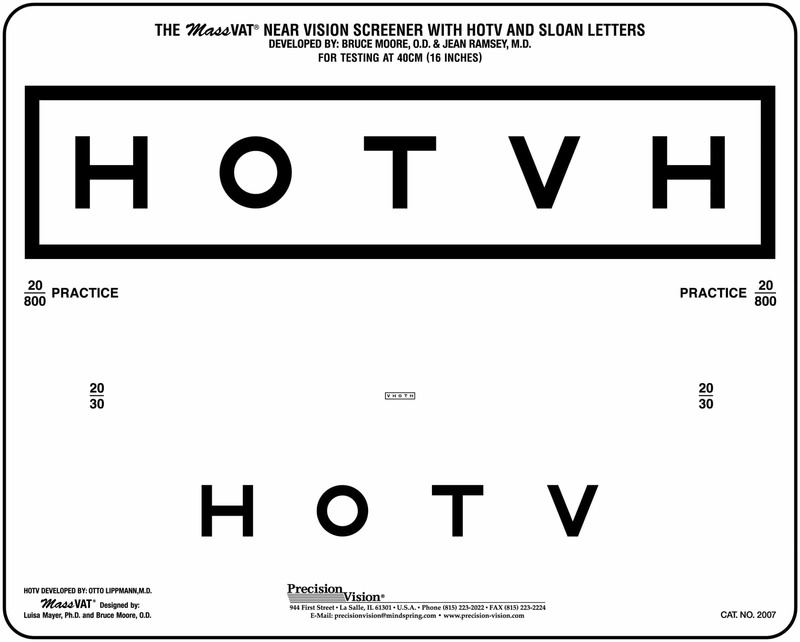 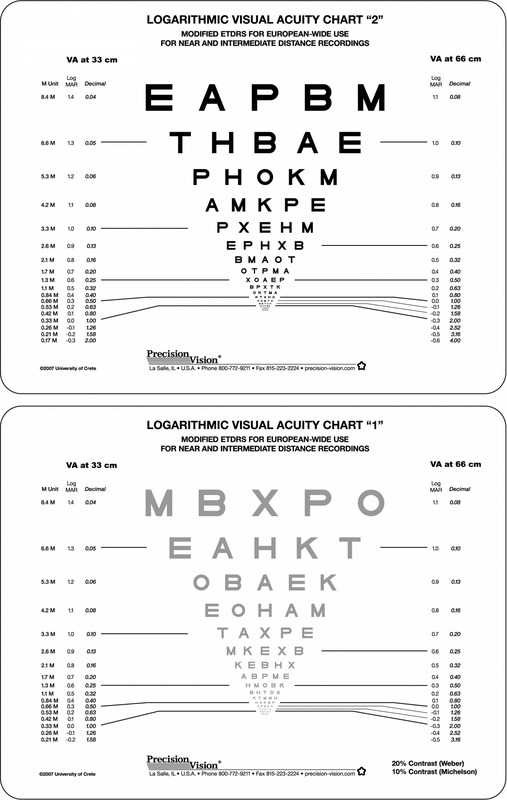 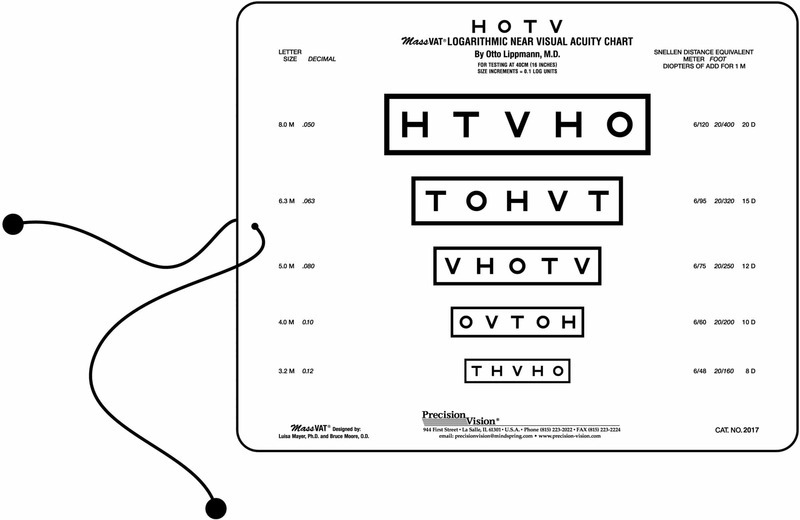 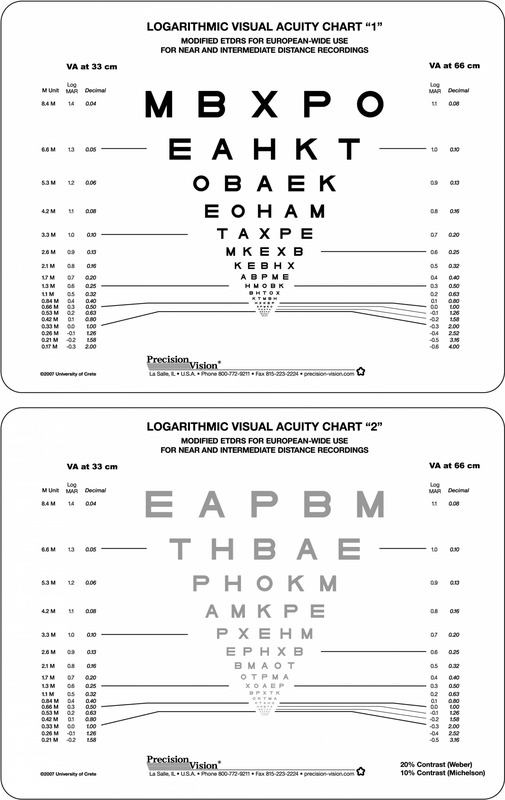 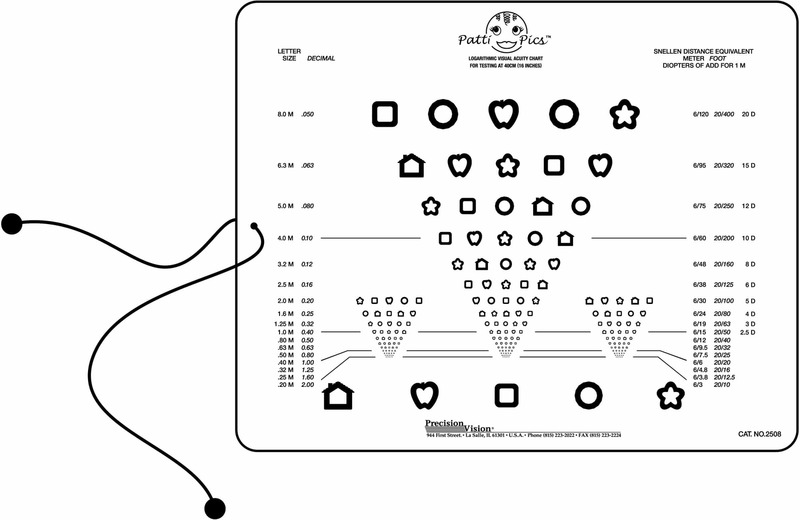 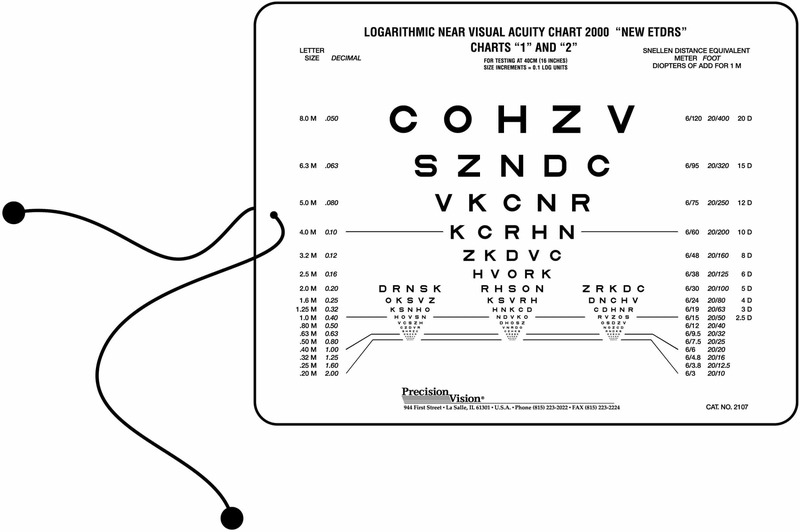 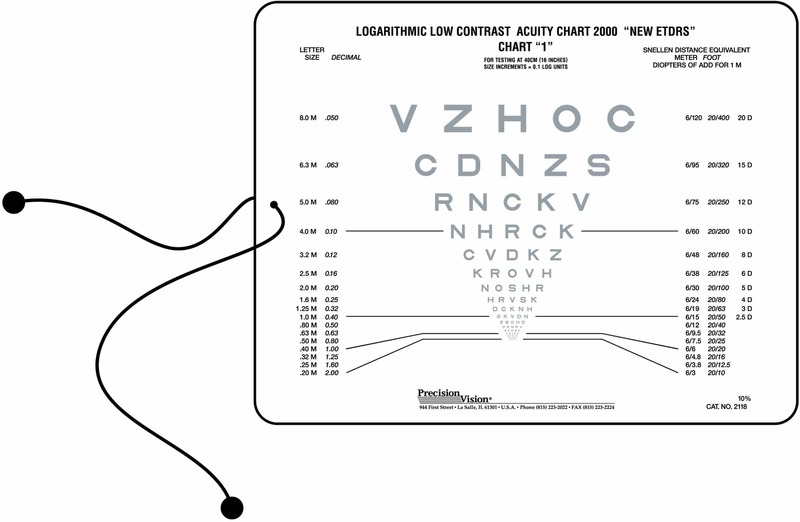 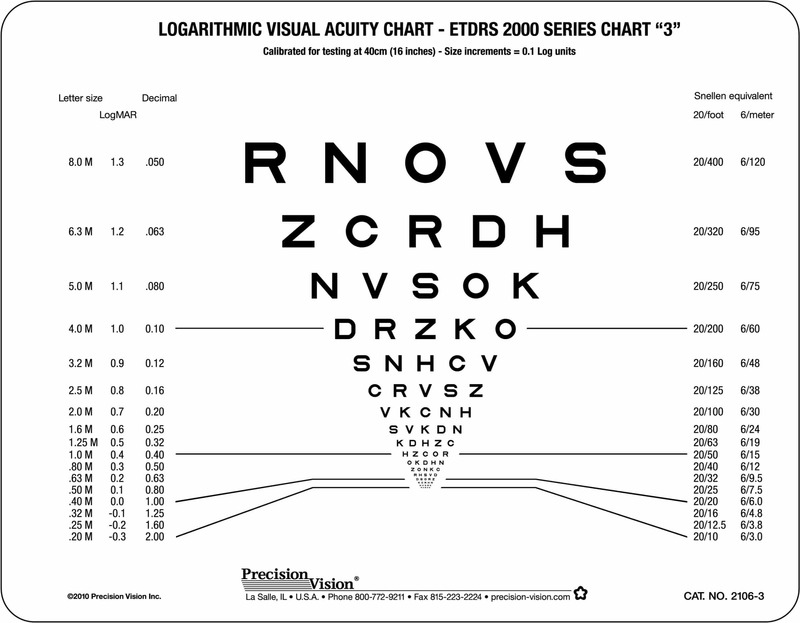 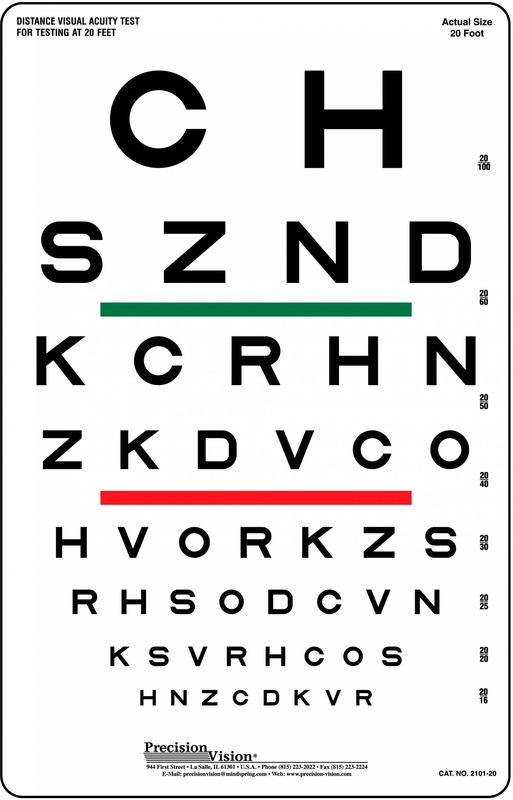 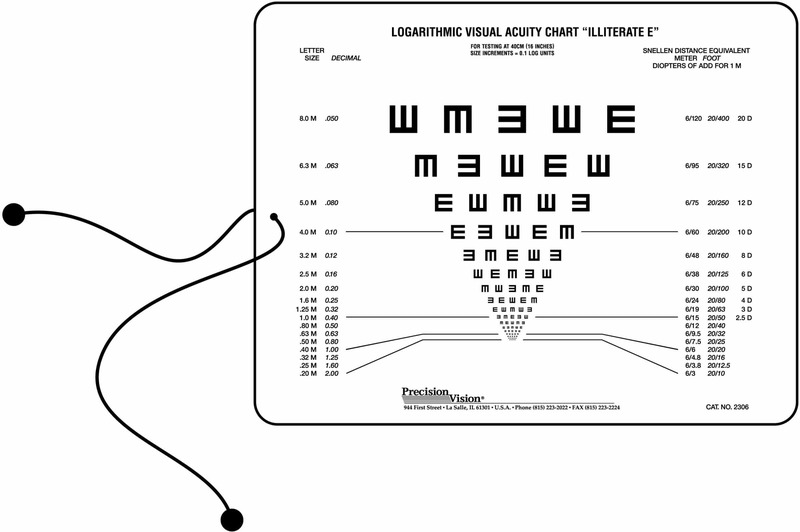 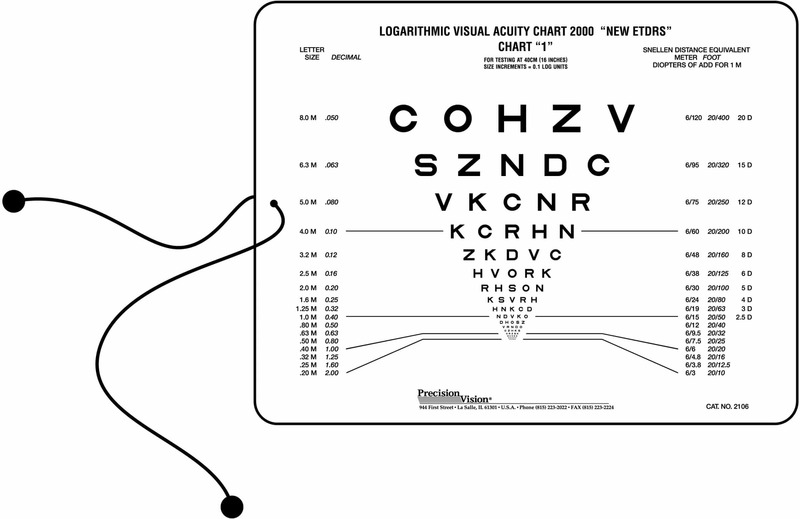 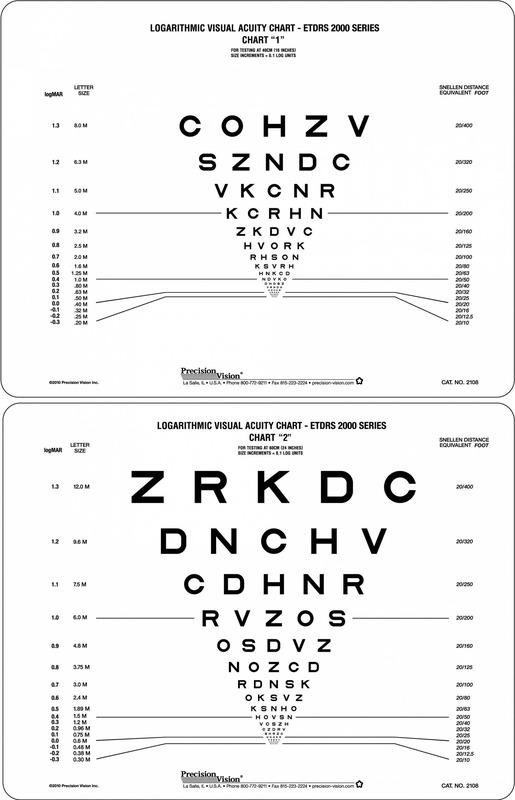 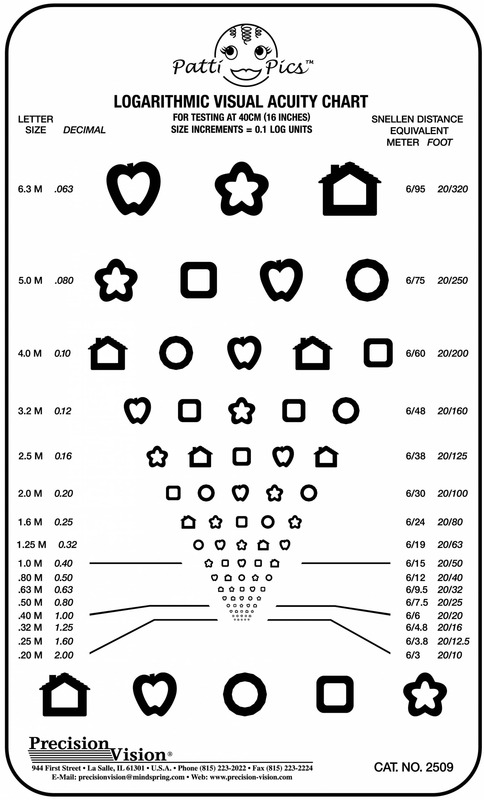 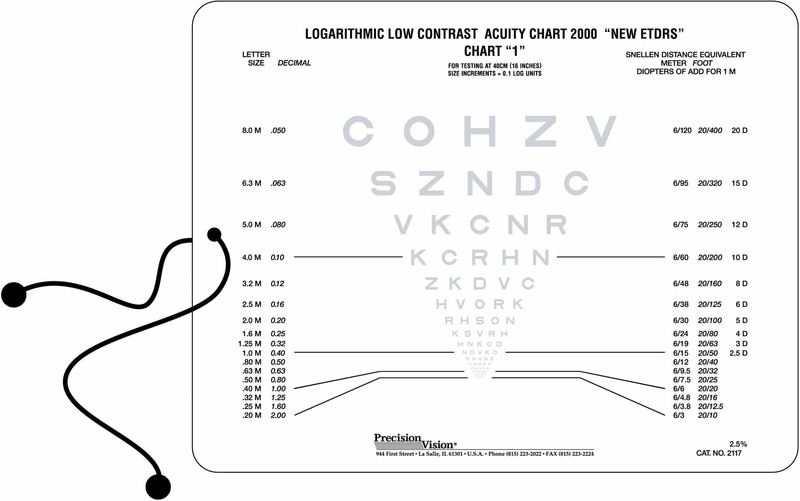 Although the Landolt C chart is considered the gold standard of alternative vision testing, many studies have shown that the Tumbling E chart is nearly equal to it and is also great for the detection of Astigmatism.